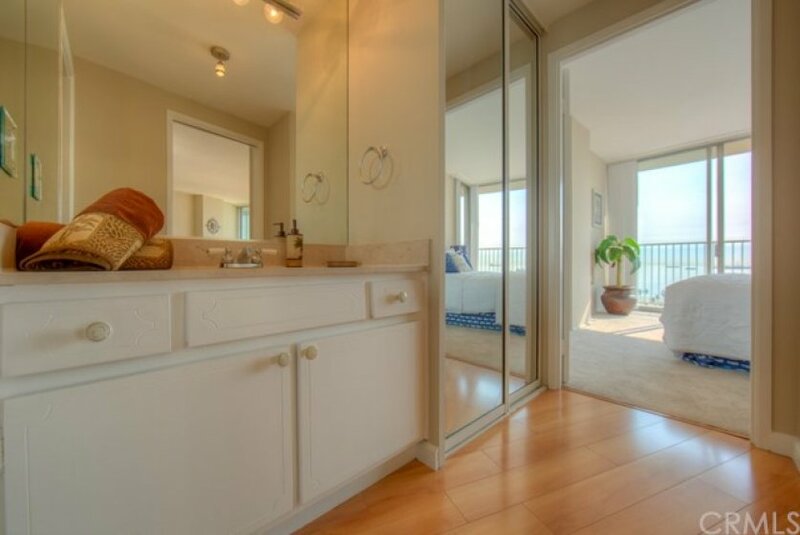 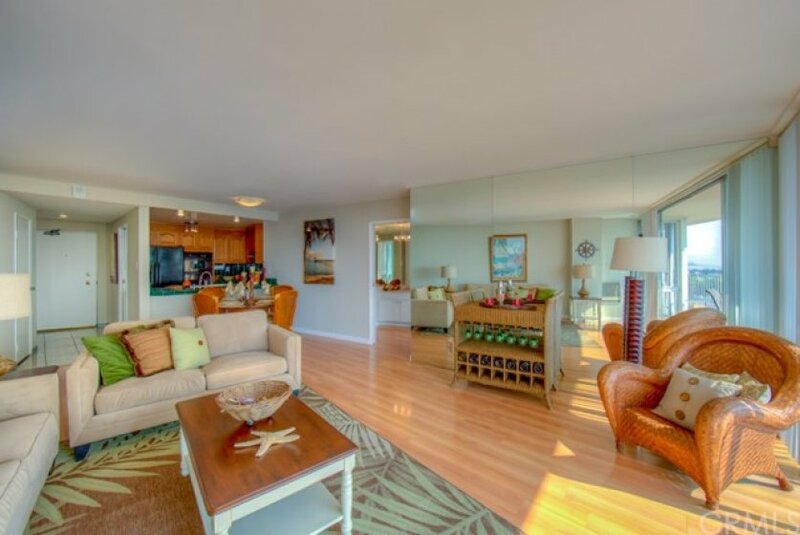 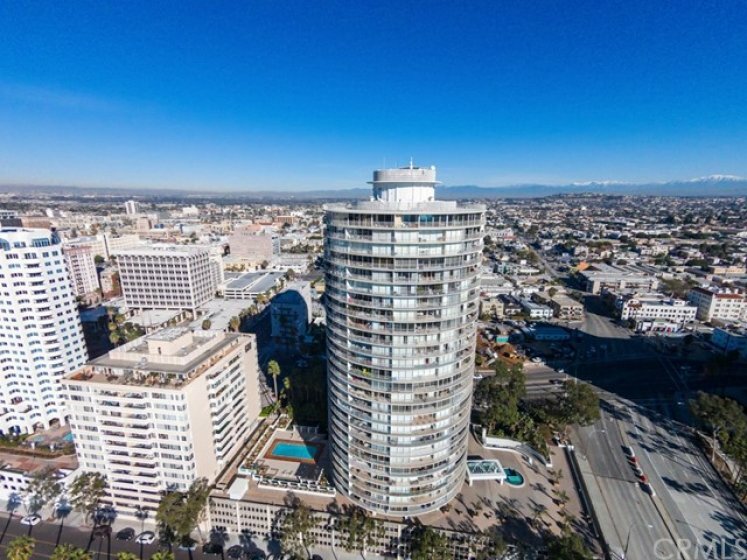 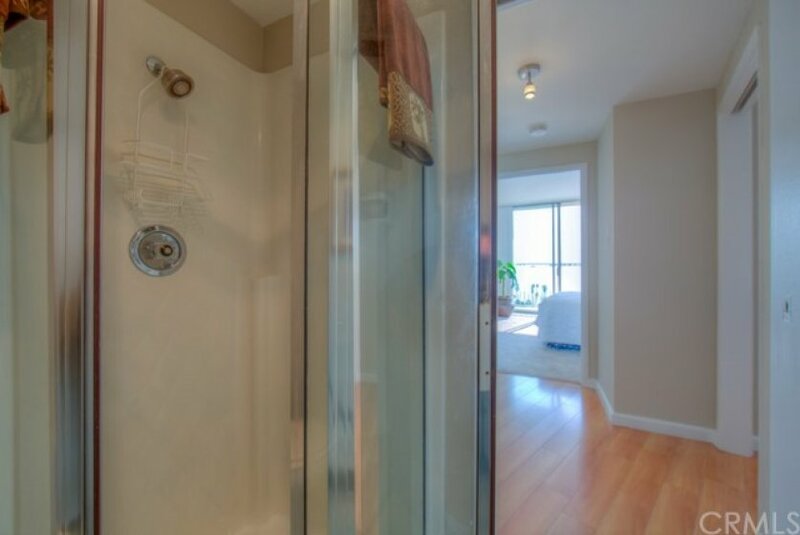 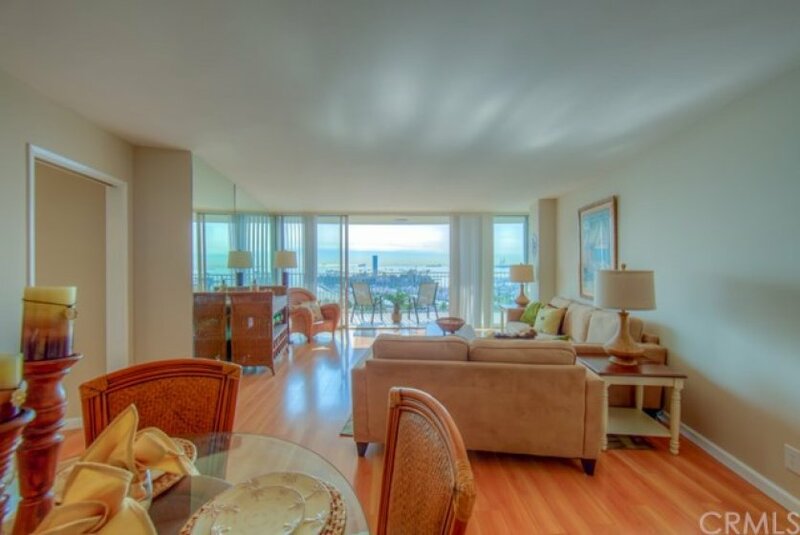 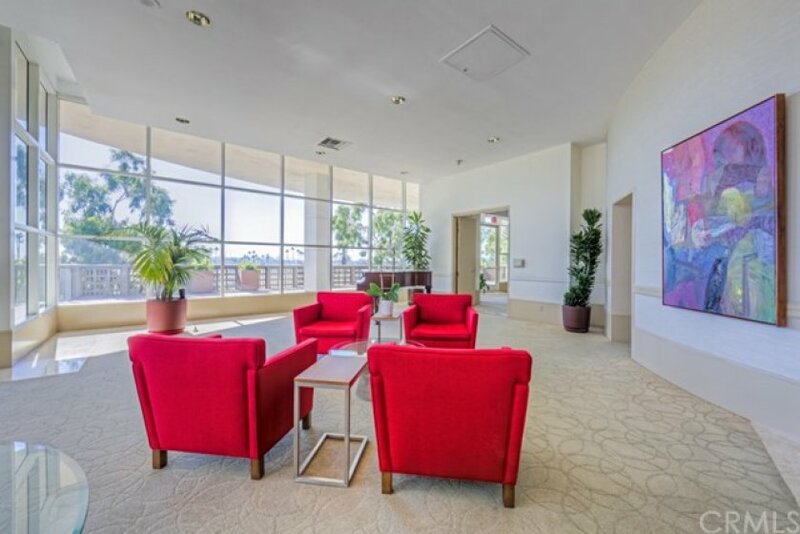 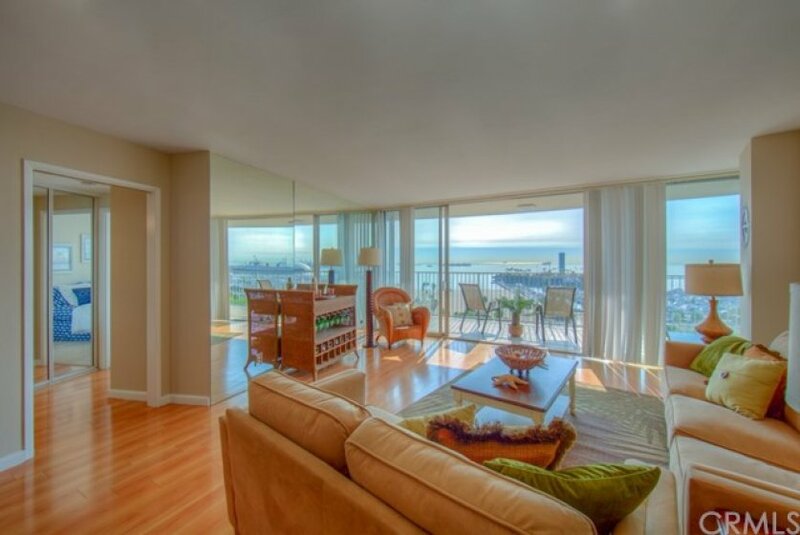 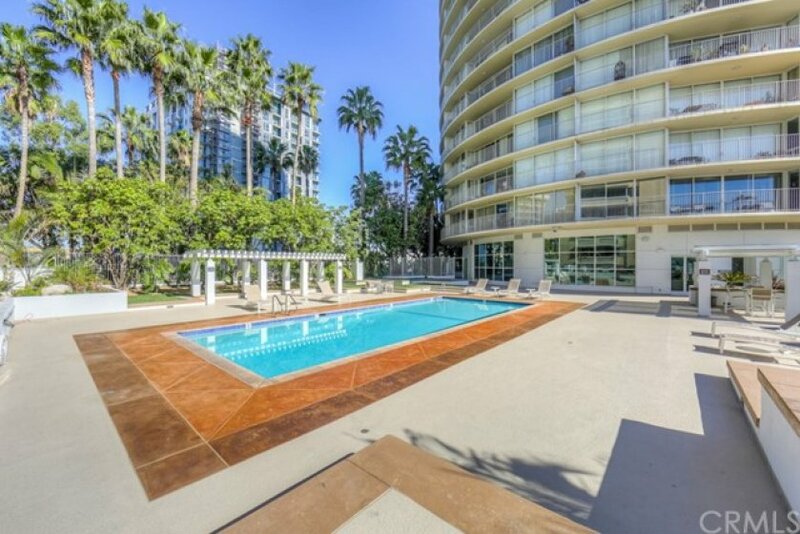 Iconic International Tower Condo, this mid-century unit is located on the 16th floor on the south side of the building. 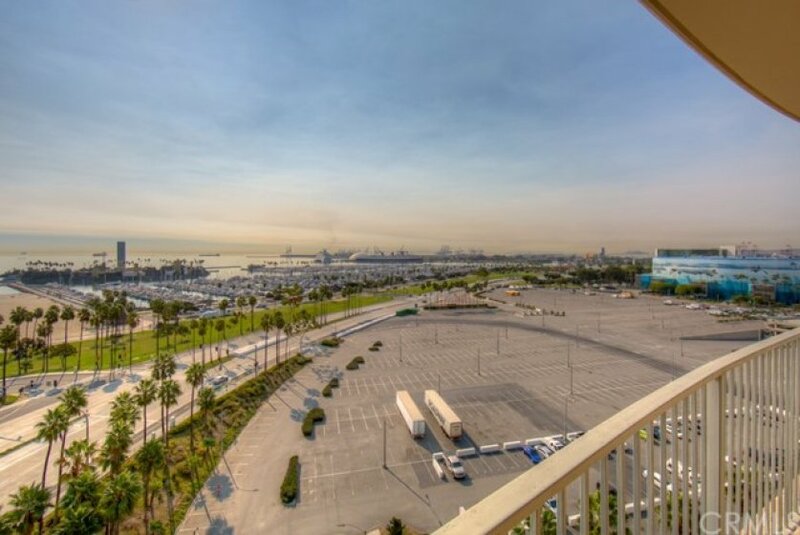 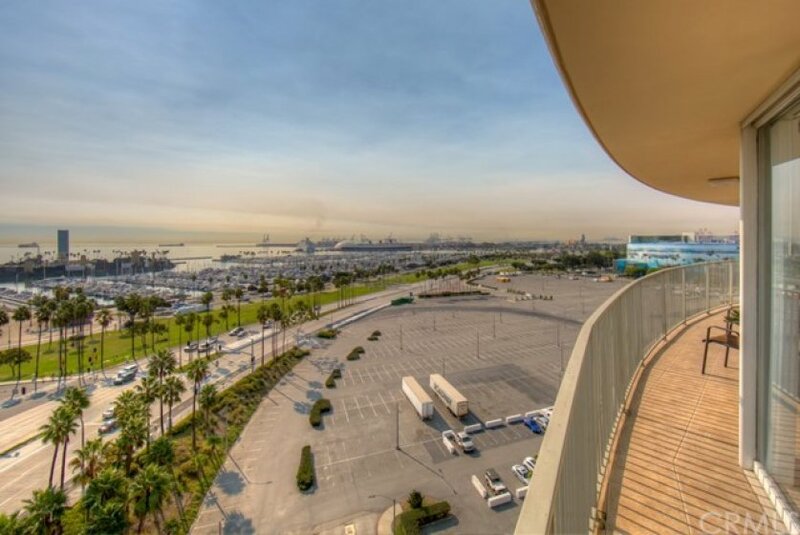 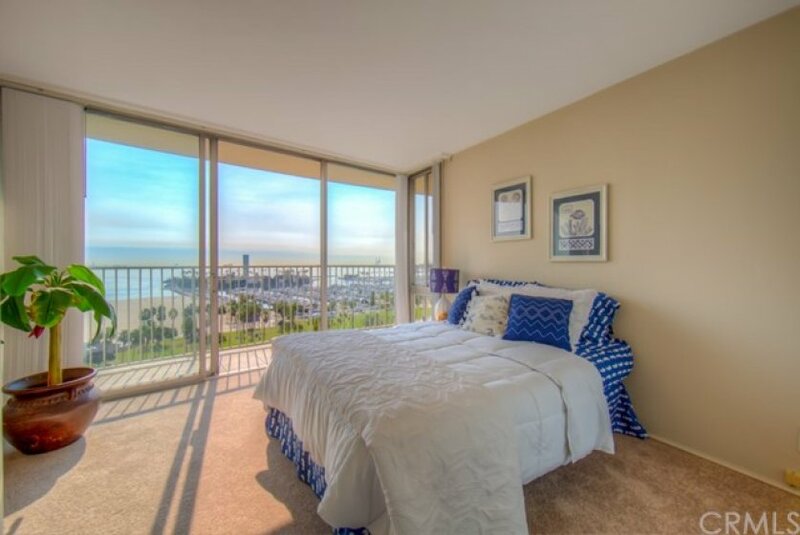 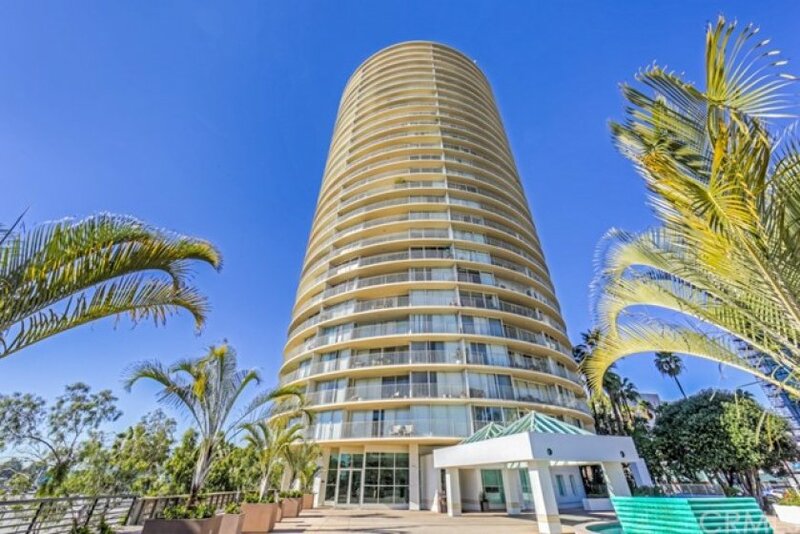 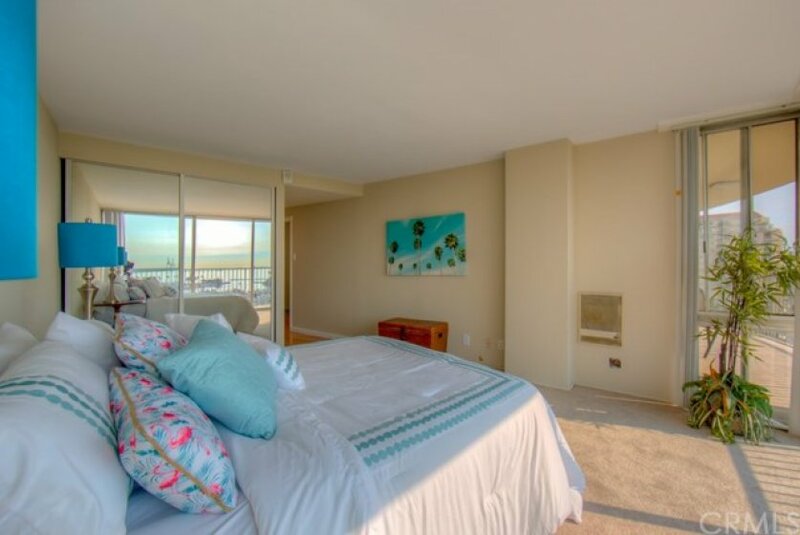 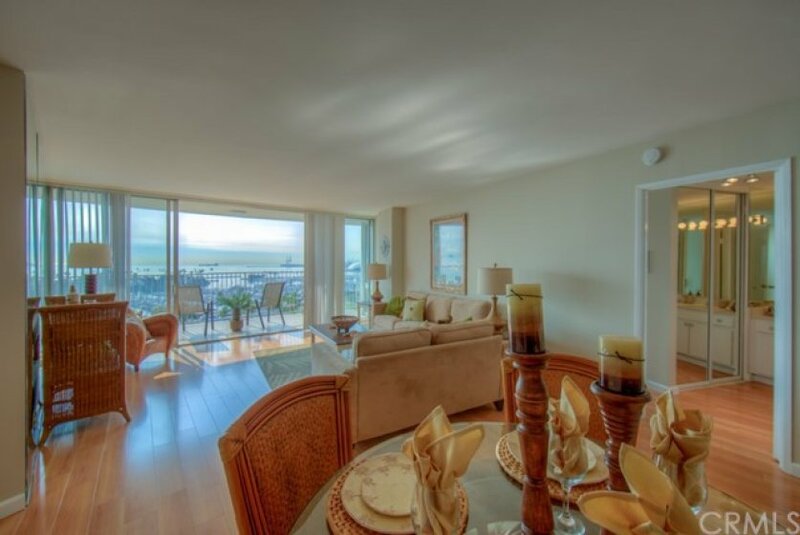 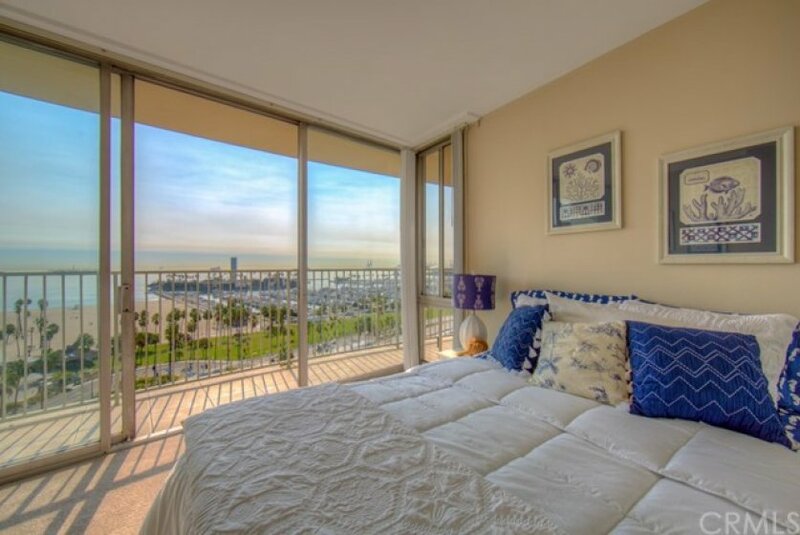 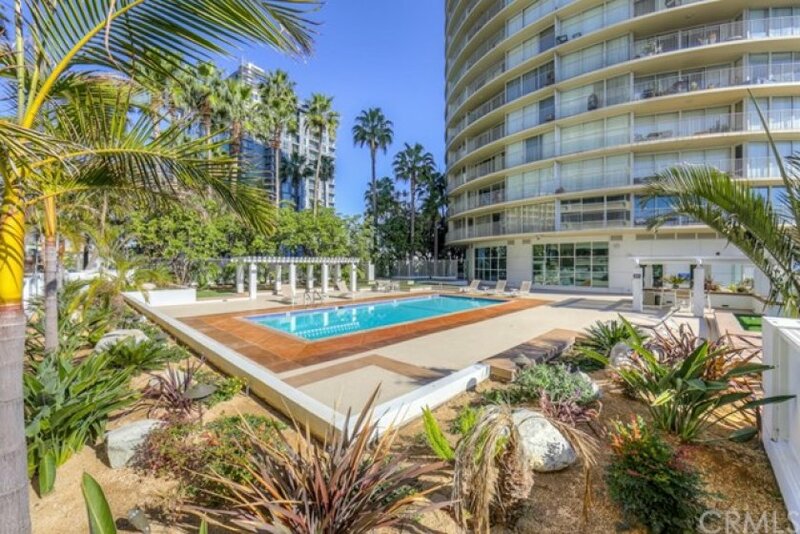 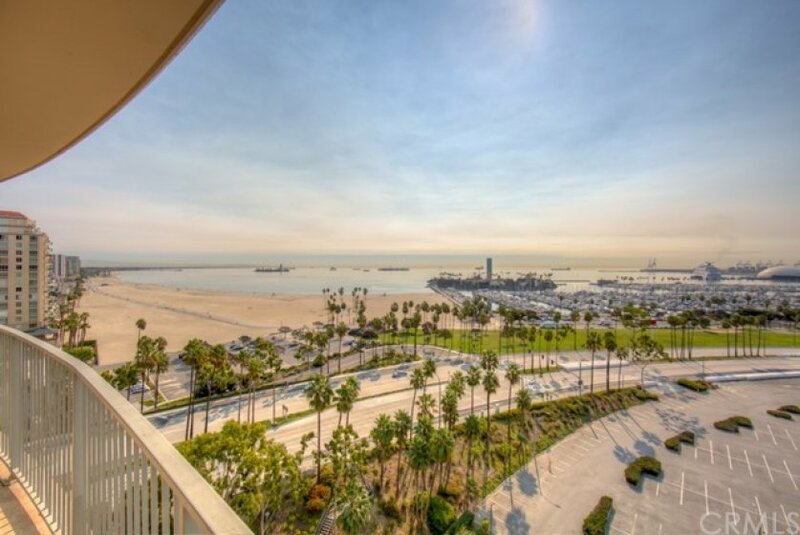 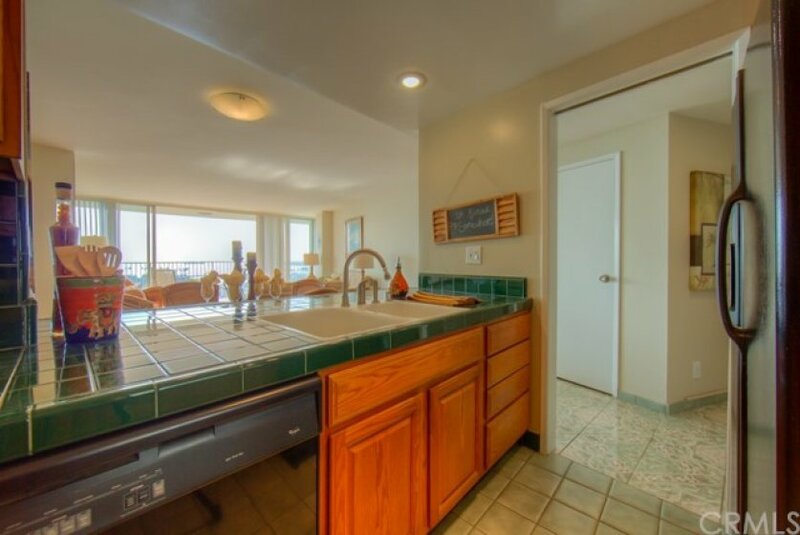 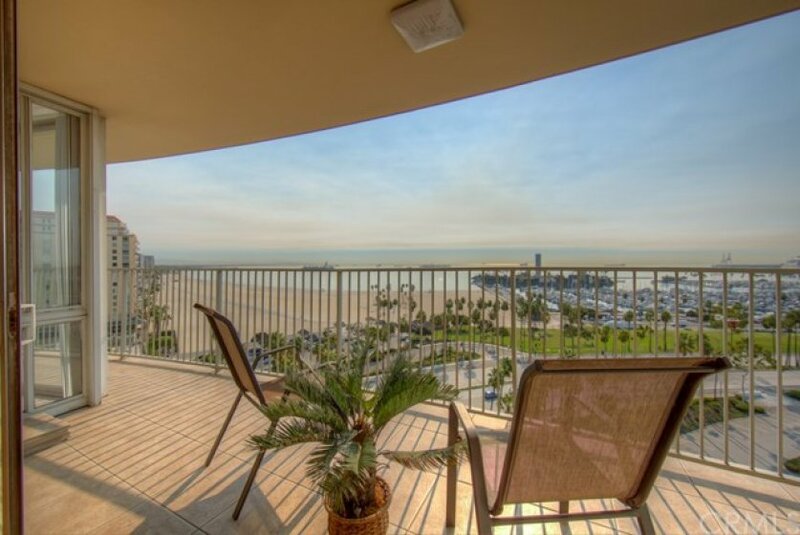 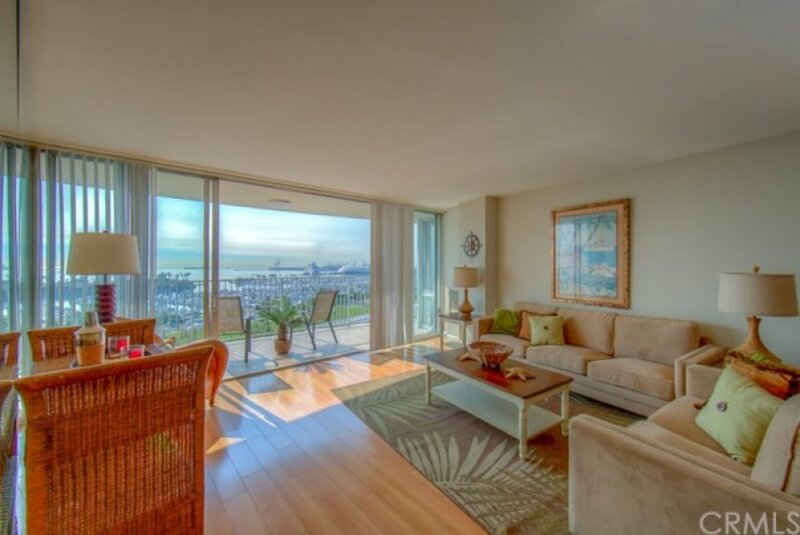 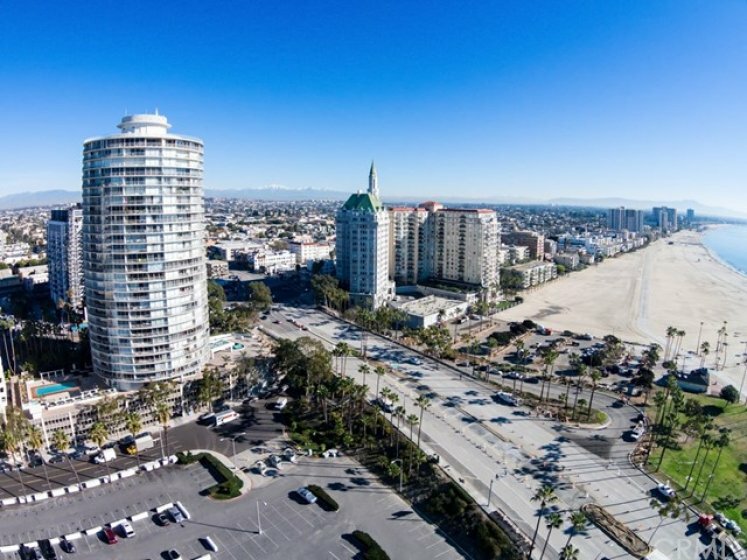 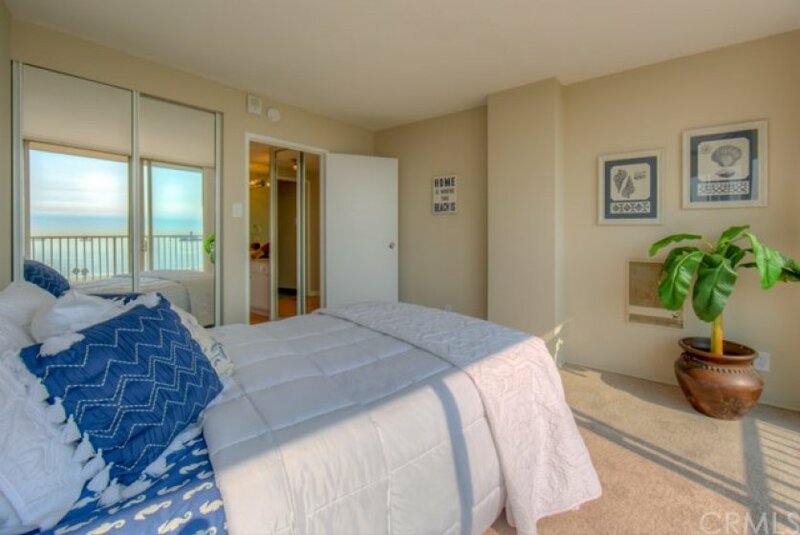 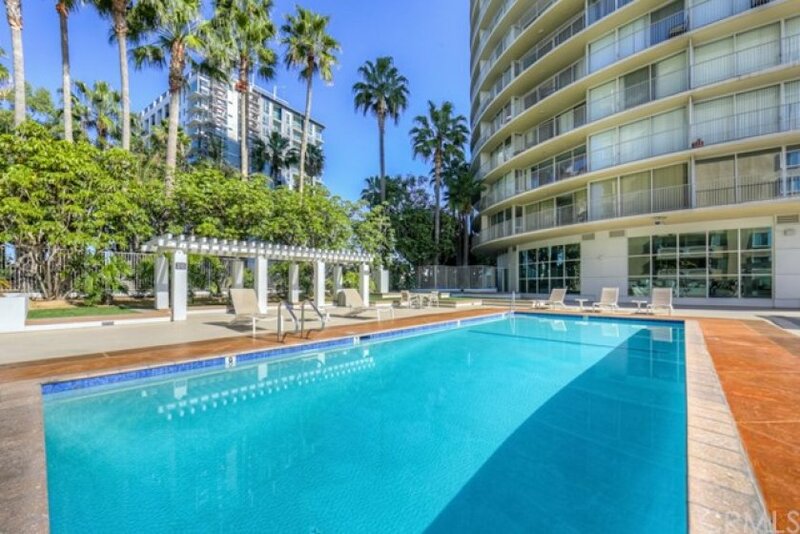 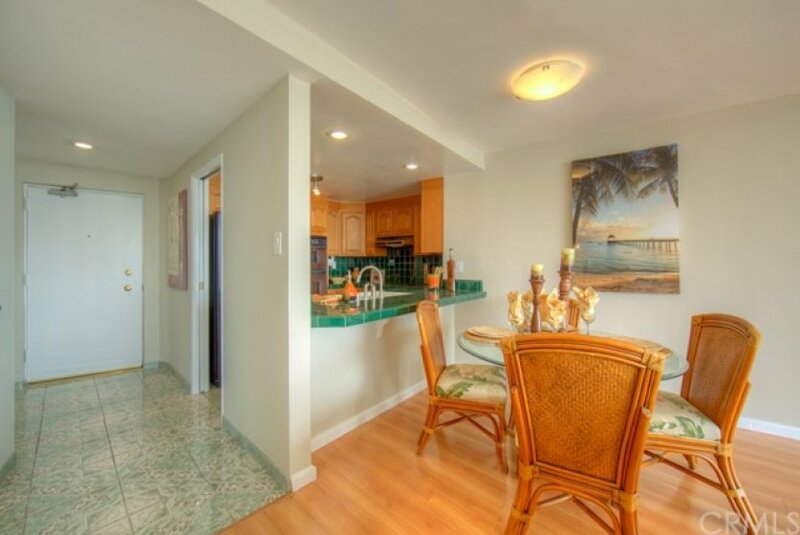 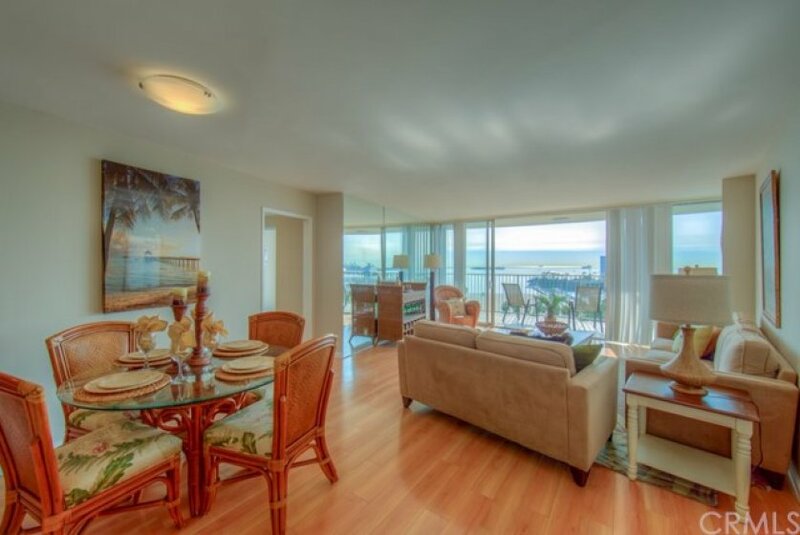 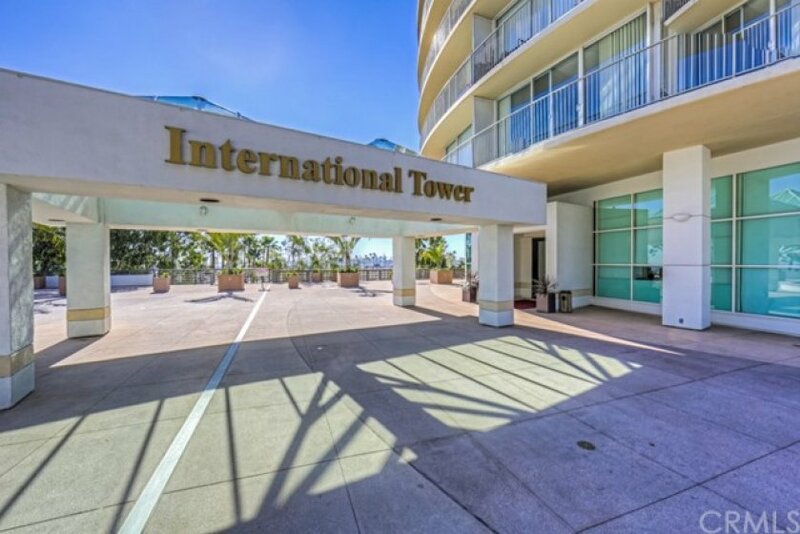 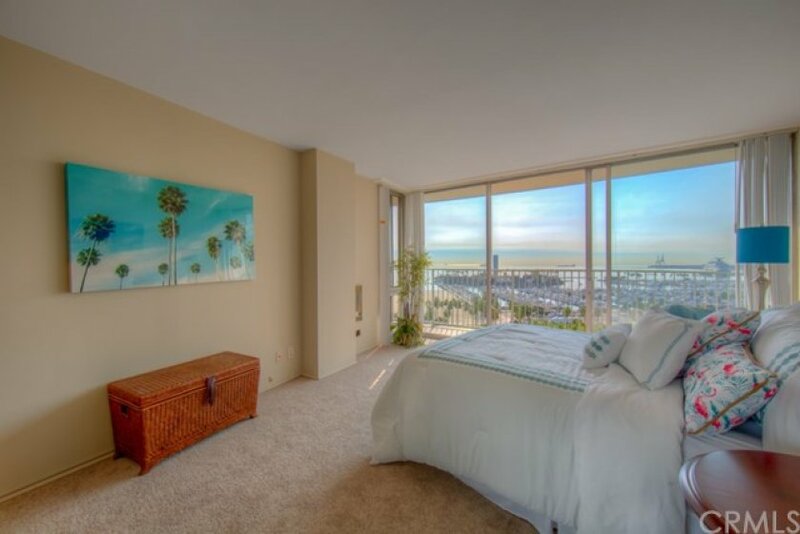 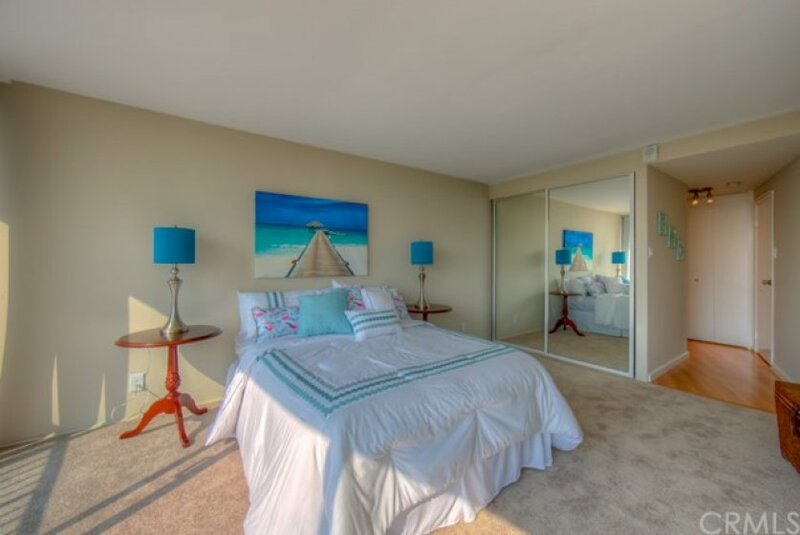 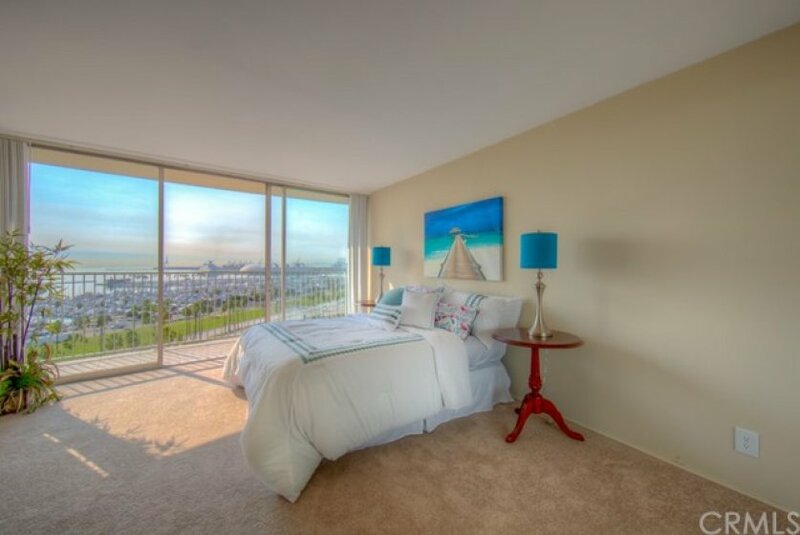 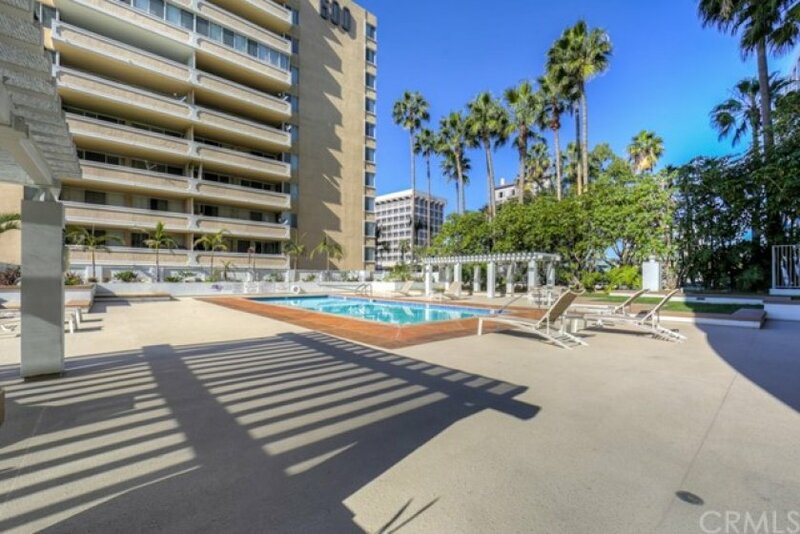 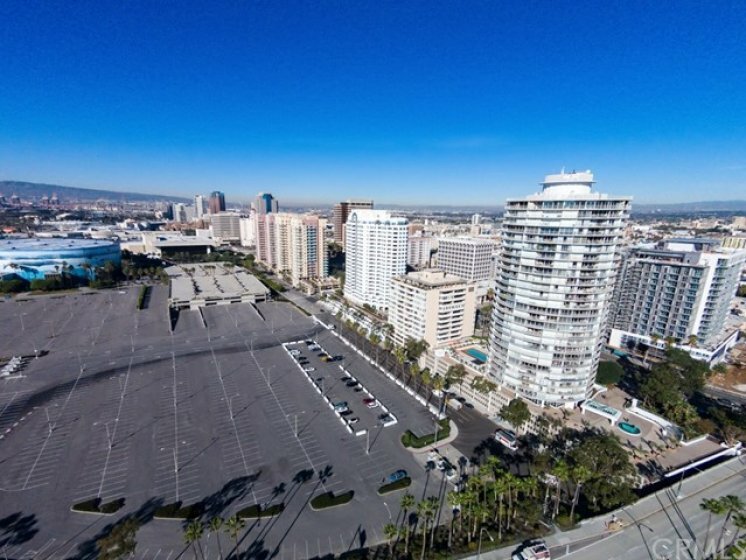 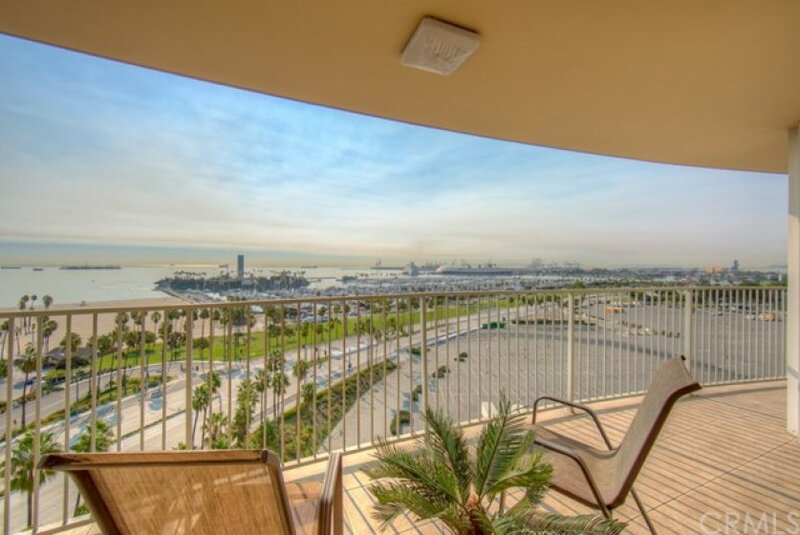 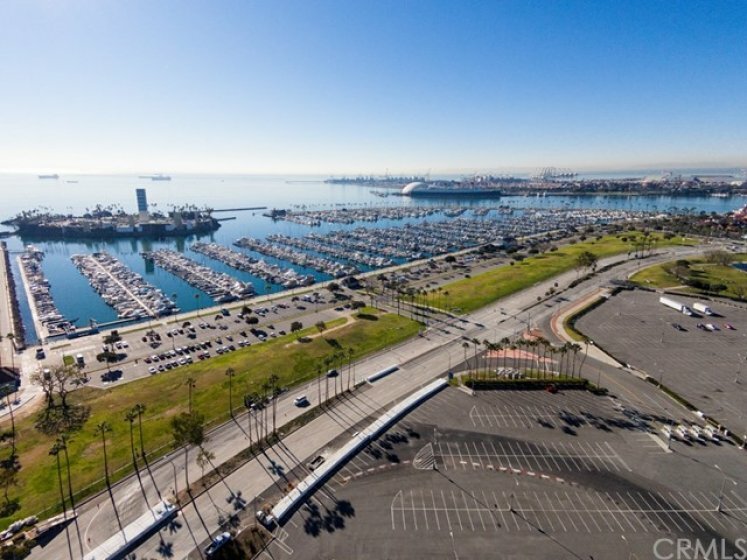 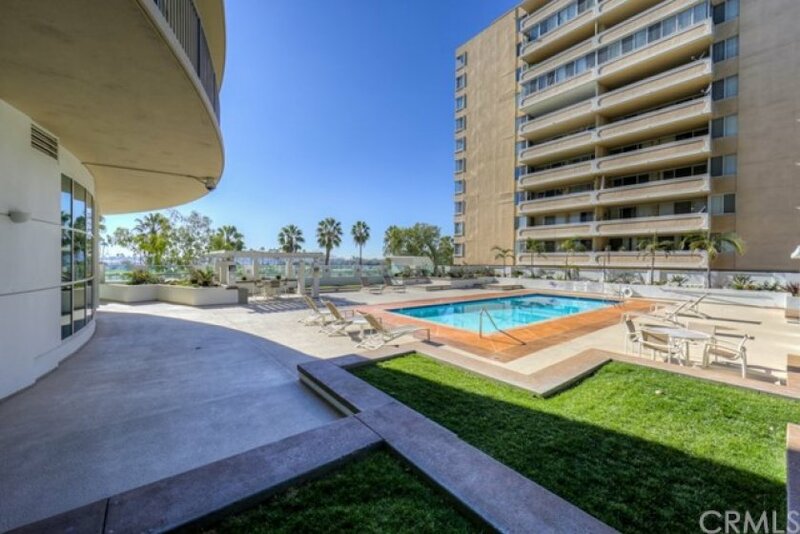 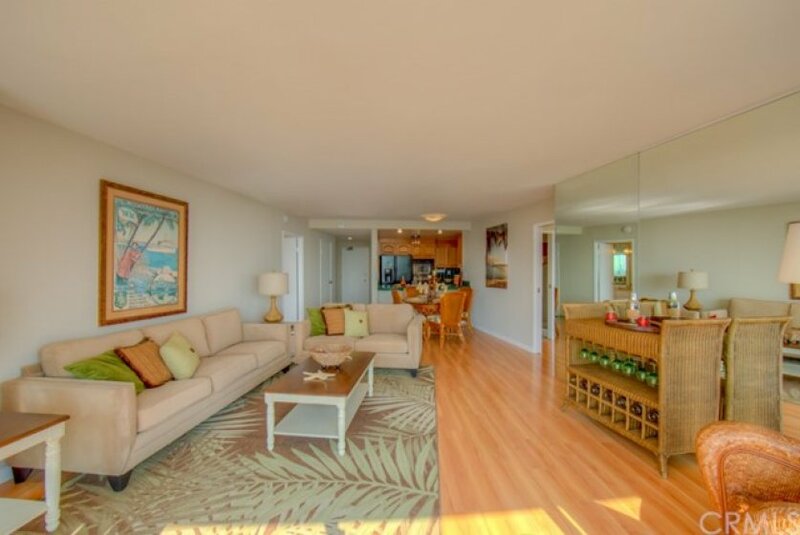 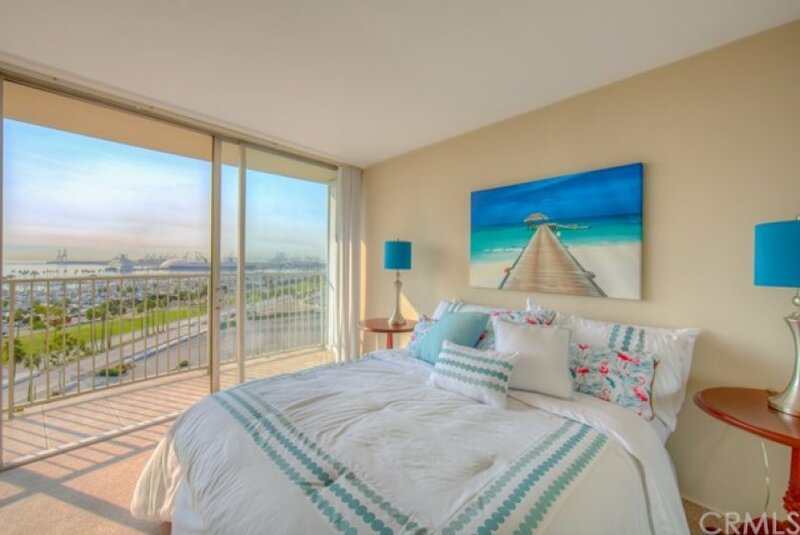 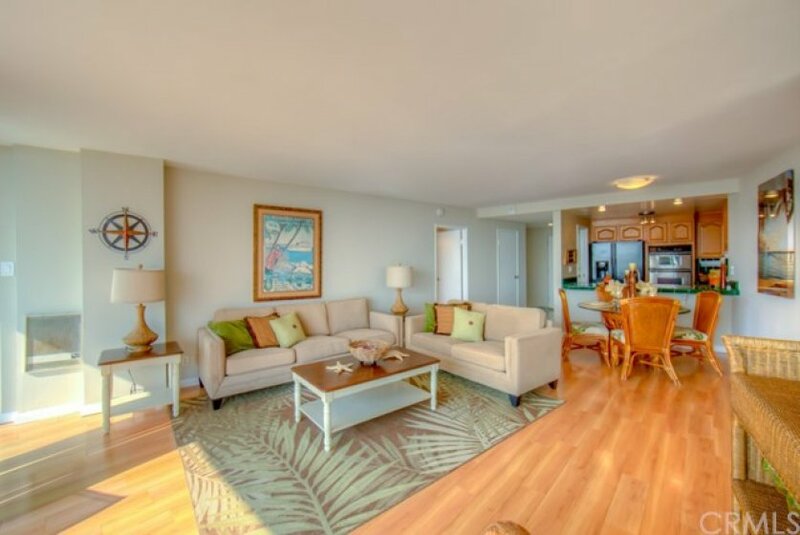 Floor to ceiling windows & wrap around balcony boast amazing views of the Long Beach Coast, Catalina Island, Queensway Bay, The Queen Mary & Shoreline Village. 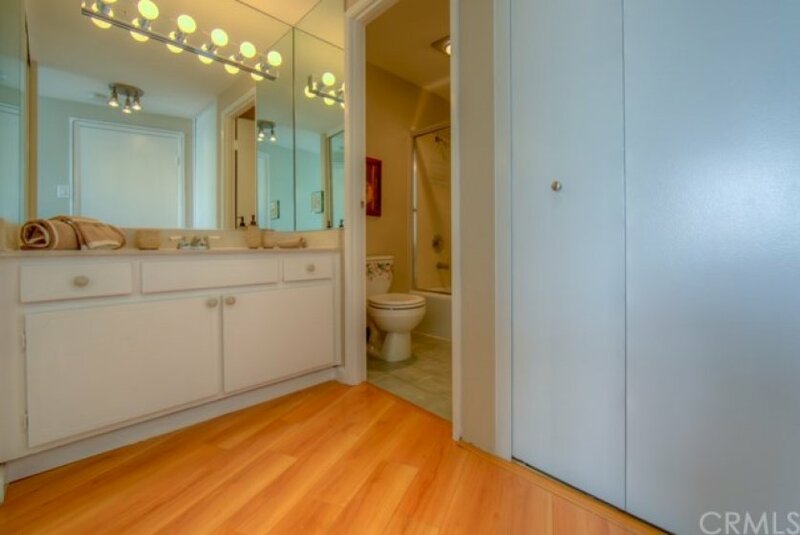 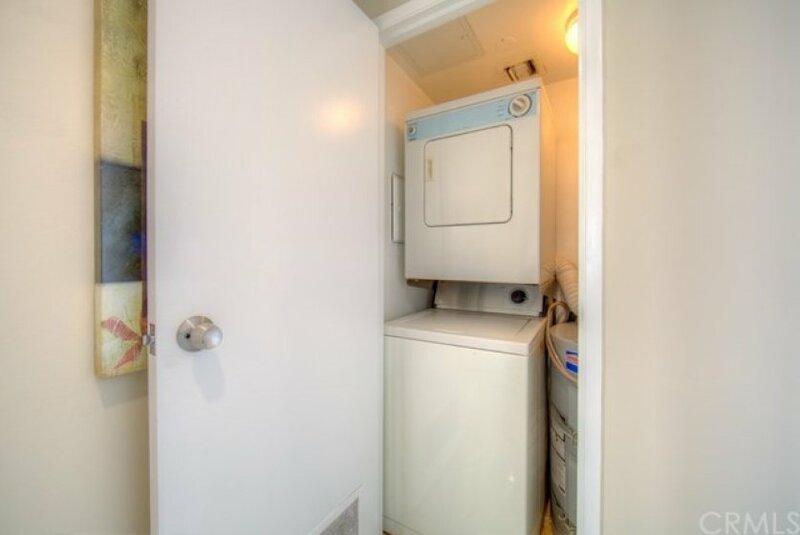 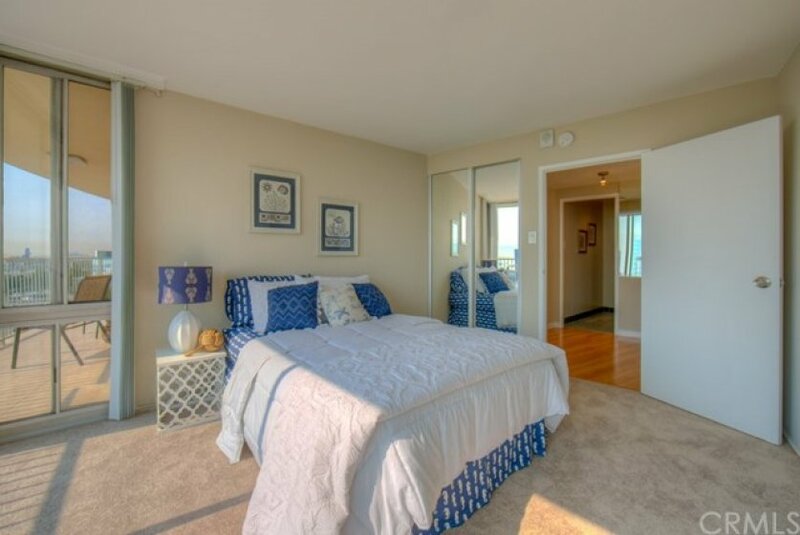 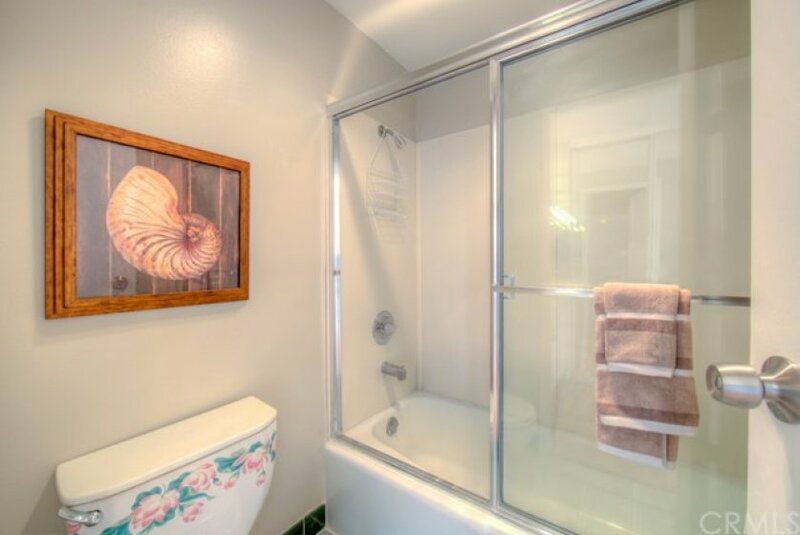 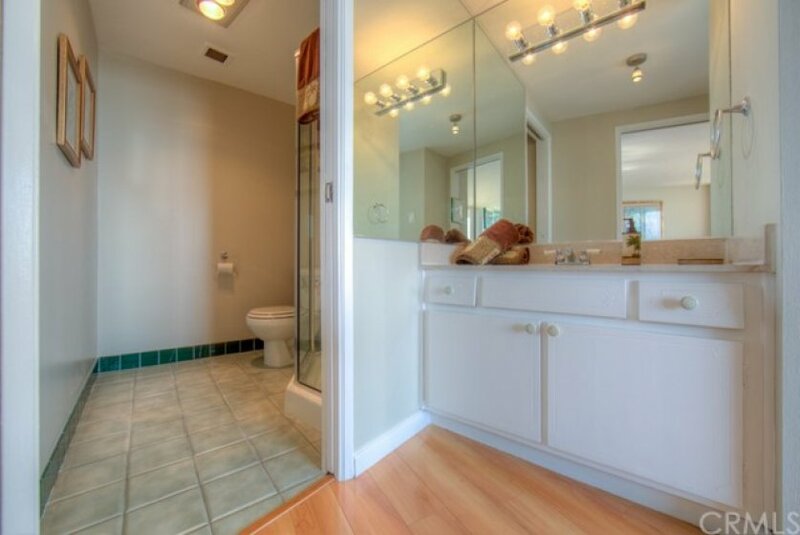 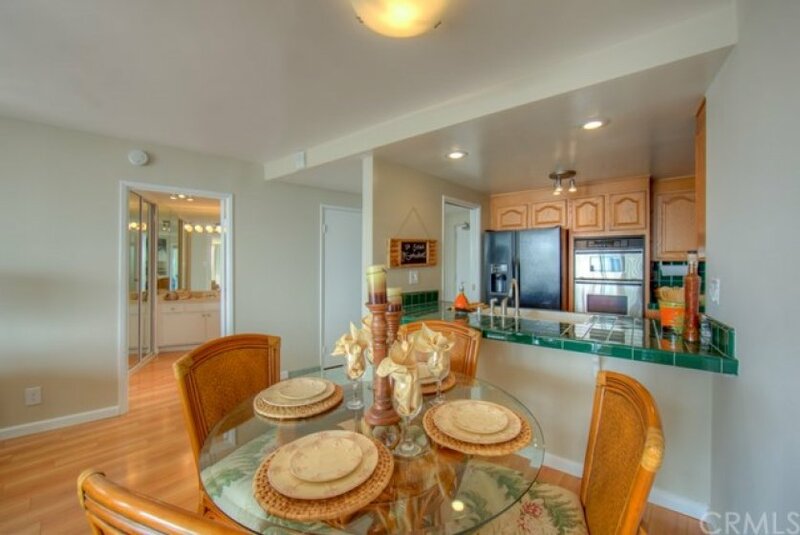 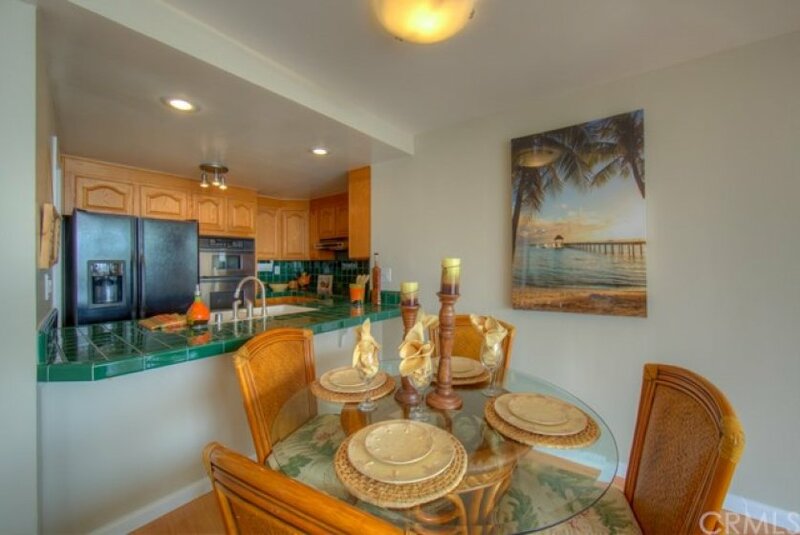 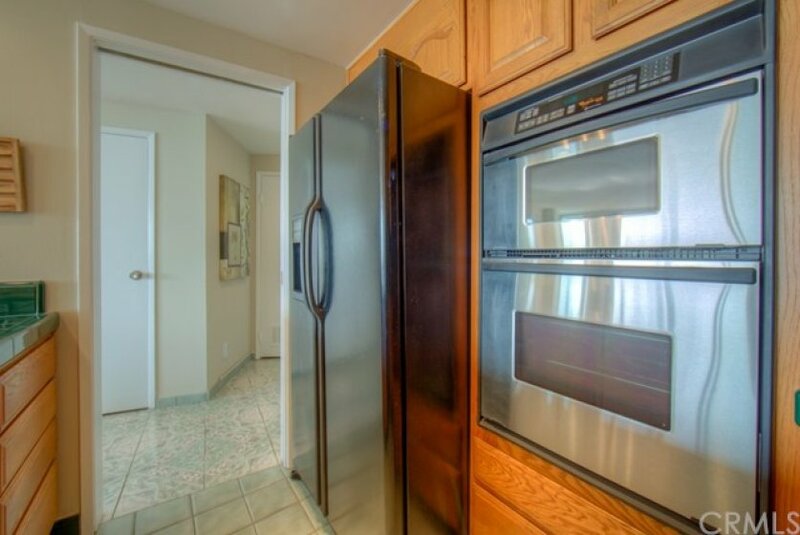 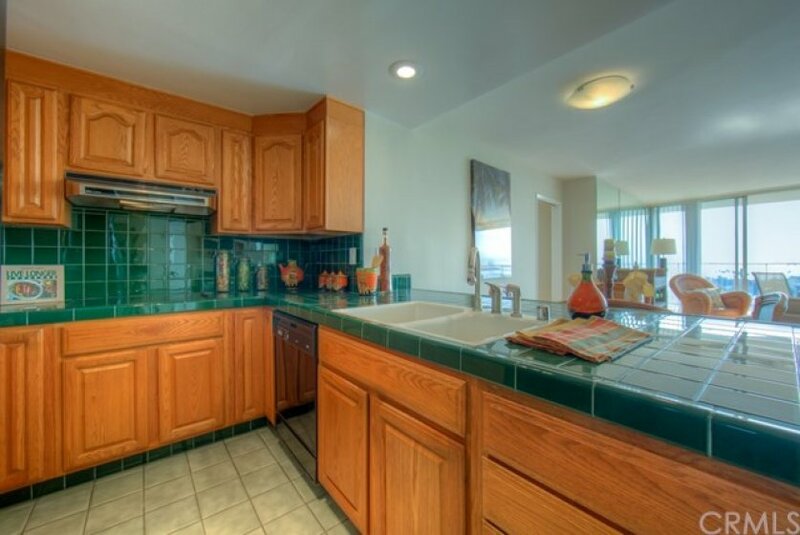 This 2 Bedroom 1 & 3/4 bath unit offers an open floor plan with wall to wall Laminate Flooring, newer carpet in bedrooms, washer dryer stack unit & new paint. 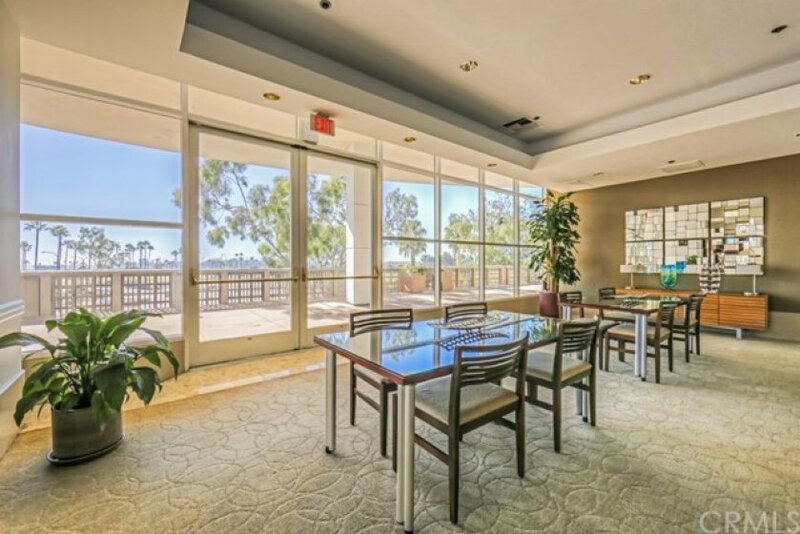 Other amenities included are 24 hour security stylish lobby with grand piano, luxury meeting room, community room with full kitchen, impressive private gym & beautiful pool and lounge area. 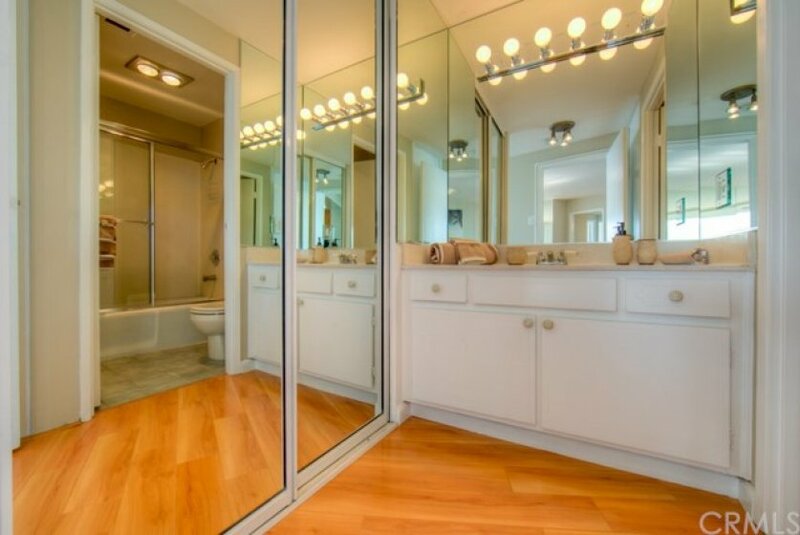 Listing provided courtesy of Helena Lambert at Re/max College Park Realty.